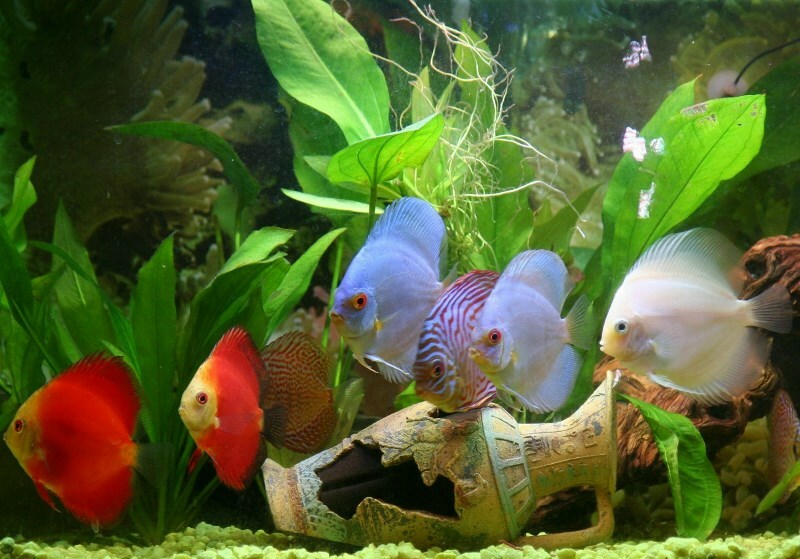 I ordered 7 random Discus. I ordered them Saturday 6/23/18. I opted out of having them sent on Saturday. So Monday I got a email with tracking number around 12 noon, and they arrived on Tuesday at about 11am. 3 of the 7 fish were in a trance/sleep mode. After a few minutes in the tank 6 of 7 were fully active. The 7th died about 8 hours in. 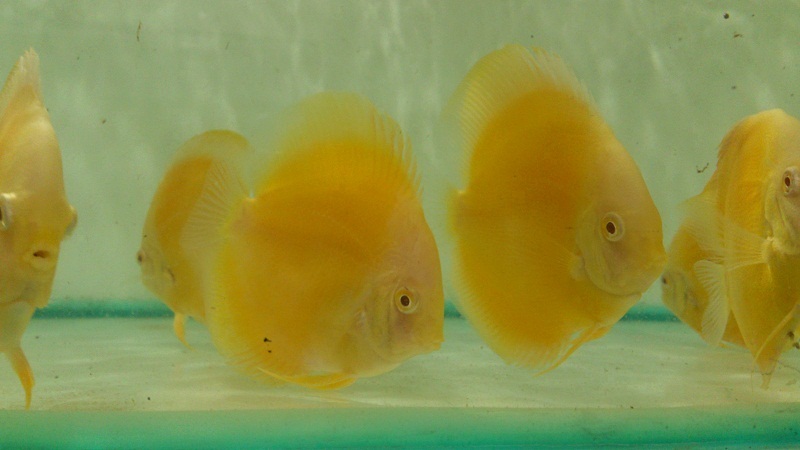 I know with Discus fish its part of the trade when getting new fish. I am happy with the overall experience, and due to the shipping costs, I won\'t be looking to get a refund on that one fish. 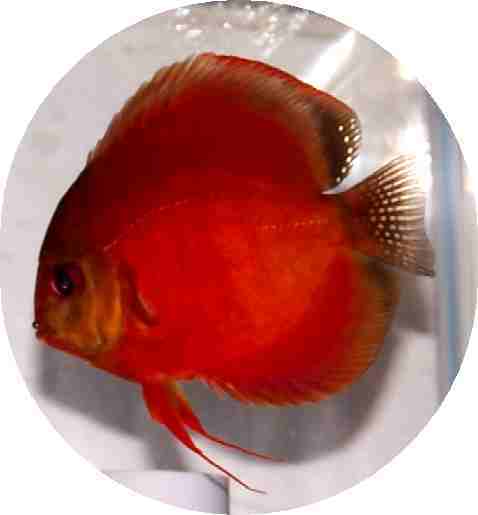 I will order again in the future and will recommend this website to anyone looking to start up a Discus tank. The only issue I have, is due to their colors usually being very close when young, I am not 100% sure what type died. Plus I may be a little color blind! Rob Belcarz - new discus owner!